This Classic Tall Table Lamp infuses your home with a beautiful classical touch. 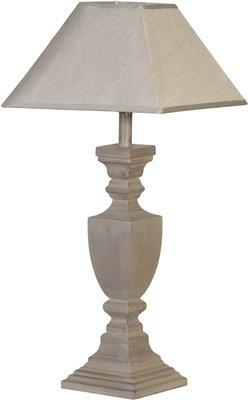 Beautifully handmade, this product features a classically styled base, giving it a very chic traditional look. It's paired with a neutral coloured shade which goes well with the base. Apart from that, the entire lamp easily complements modern or traditional spaces. 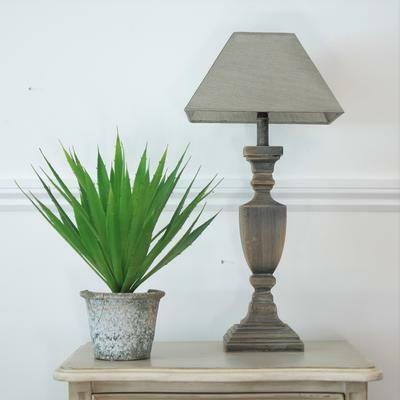 Use this as a lamp for your console table, mantle or even your side table. It's beautifully designed and echoes plenty of elegance.